Contract manufacturing in Asia, contract manufacturing in Mexico, shelter programs, trying to negotiate the entire process yourself… Lots of options, some good, some not so good, some risky, others capital intensive. It’s difficult to decide where to begin, or what works best for your particular application. With decades of experience in the nearshore manufacturing industry, we’ve found the corporate shelter program in Tijuana, Mexico is the best fit for most North American firms, and we’ve helped Asian companies as well. Contract manufacturing in Asia wouldn’t be our first recommendation, as it offers the exact opposite of what we do. 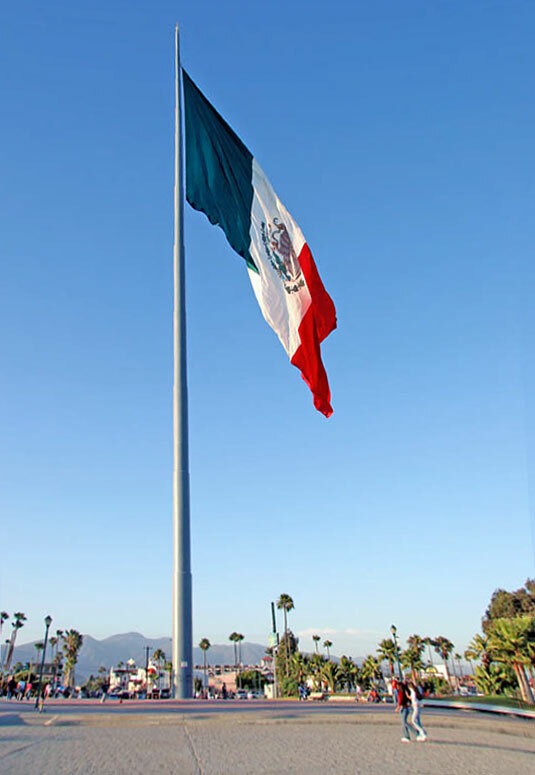 We’re an American company located in San Diego, California and El Paso, Texas. Our manufacturing operations are just a quick drive across the border, easily accessible from our U.S. offices and to our clients as well. 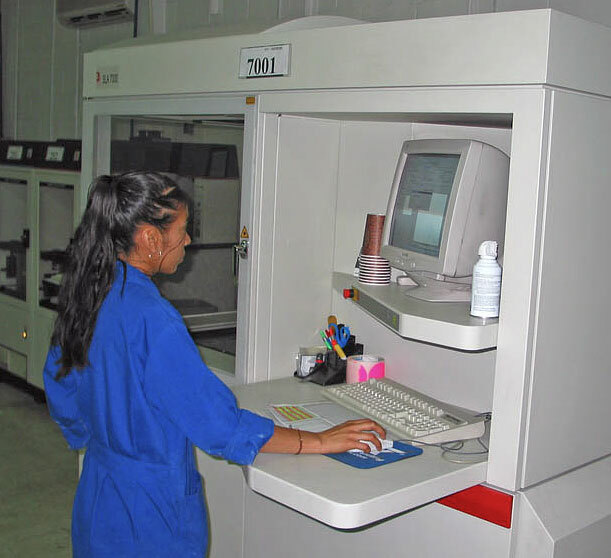 In fact, our clients have a production supervisor in their factory, assuring their high quality standards are met. Company executives can take an inexpensive flight to El Paso or San Diego and check on the operation quickly and easily. If your product is being manufactured in Asia, keeping an eye on production quality or zipping over for a day or two to check-up on things isn’t possible. As far as production costs go, the two locations are comparable, but when your product is produced or assembled in Juarez or Tijuana, the logistics give you an edge for transport to US and Pacific Rim markets. To learn more we invite you to visit the website of our parent company at https://tecma.com.